15-10-2015: fixed a small compiler setting which caused older CPU’s to crash. Moved back to sse2 as default upperlimit. 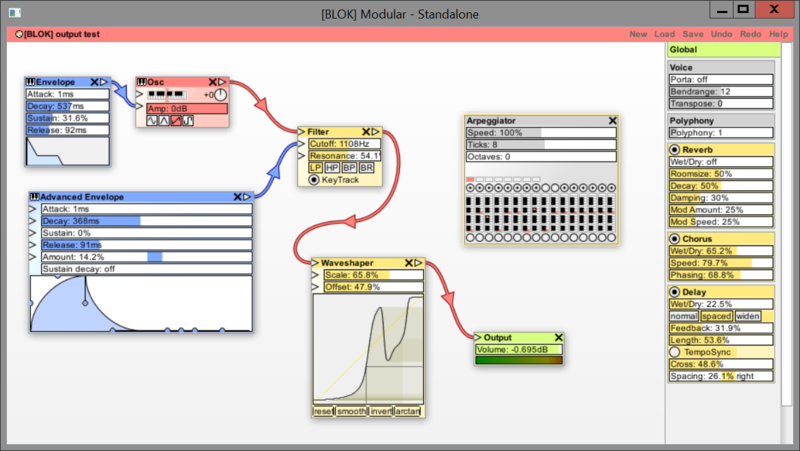 Blok2015 – 15-10-2015 – AVX/SSE2 fix – Please note that this is also built against the “DLL Multithreaded” runtime – you might need to install the redistributable package from microsoft: here.